Govinda had the great fortune to work on and play with his voice and musical skills with Paloma Devi over more than 20 individual lessons in the beginning and the end of 2015. "Classes with Paloma are a balanced combination of intuition and structure, of effort and surrender, of listening and being profoundly listened to. They are a varied and ever renewed exploration of the self as sound and the sound as self. However deep we can go and give ourselves to that dance, Paloma will be there to match and orchestrate. She does not only listen to your voice, most importantly she listens to that space from which the voice arises and that space through which the voice is being resonated. It is that space that will receive the primary focus and not the sound itself. Paloma reminds us and guides us in the experience of singing as a blissful reunion of God with the Soul, Shiva and Shakti, Consciousness and the infinite spectrum of vibrations. In that reunion, the vibrations that compose our body, mind and soul are truly blessed and can rise to new frequencies that reveal, ground and express the ecstasy of divine union. 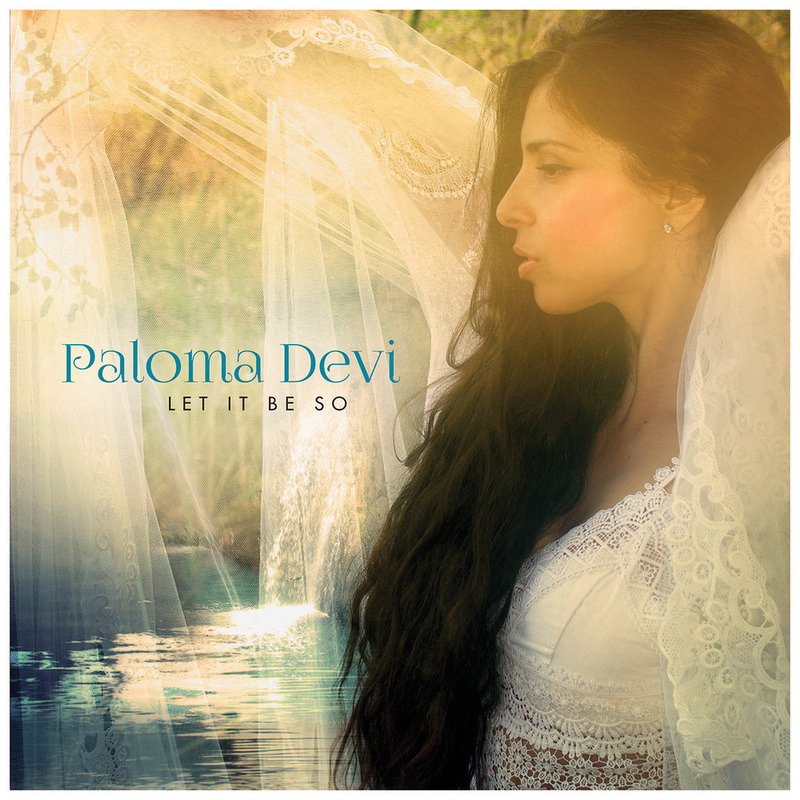 It is there, in that deep but beautiful challenge of integrating all aspects of your being into one conscious instrument offered to the divine sound that Paloma will skillfully bring you, with patience, playfulness, wisdom and love. The transformation of your voice will simply be the natural and spontaneous result of the refinement of your consciousness and the refinement of your vibrational instruments. These two aspects of your true self will be stimulated and exalted by your time spent with Paloma and will remain with you and as you. Higher vibrations of joy, celebration and love will transpire from you in the subtle realms and will touch every being that you encounter. That upgraded “you” will bless the world in a new way, radiating the permanent, silent sound of the integrated heart. It is thus not only your vocal sounds that will be refined, but the source and channels of all vibrations arising from the center of who you really are. To sing with and as “everything that you are” requires nothing less from you than to be “everything that you are and that you can be” here and now. There does not seem to be any limit to the incredible breadth of vibration that the body/mind/soul can be, explore, play with and offer to the divine. Putting you in a position to fully engage “all that you are” into that exploration with clarity and confidence is the gift of Paloma. That gift is a priceless space, a rare opportunity for the few souls who will recognise the depth and infinite potential of that promise. Thank you, Devi Paloma, may your gift to this world be fully recognised. May we celebrate this infinite and eternal exploration and enjoy it from the true center of all that is, beyond vibrations and perceptions, as the unborn ever blissful Self.